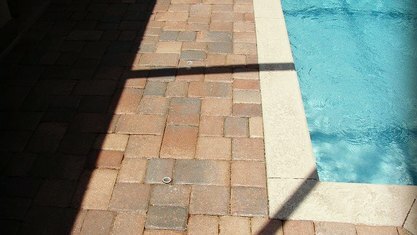 Hendersonville offers a variety of houses, townhomes and condos with swimming pools. 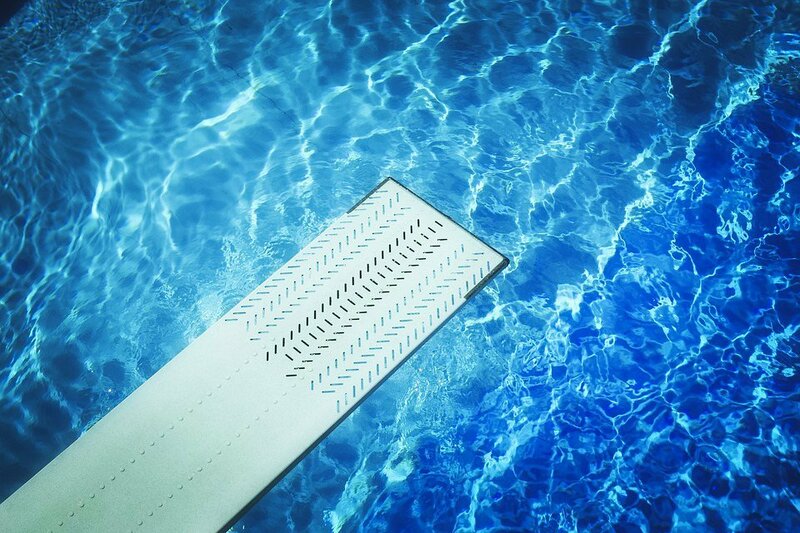 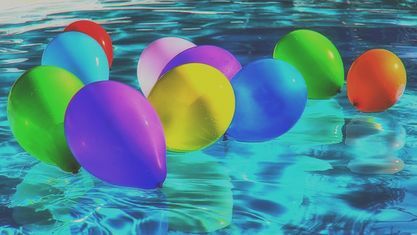 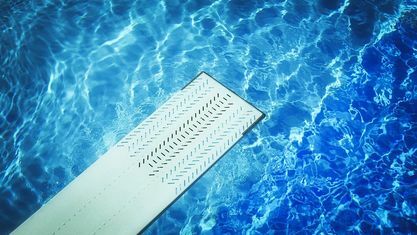 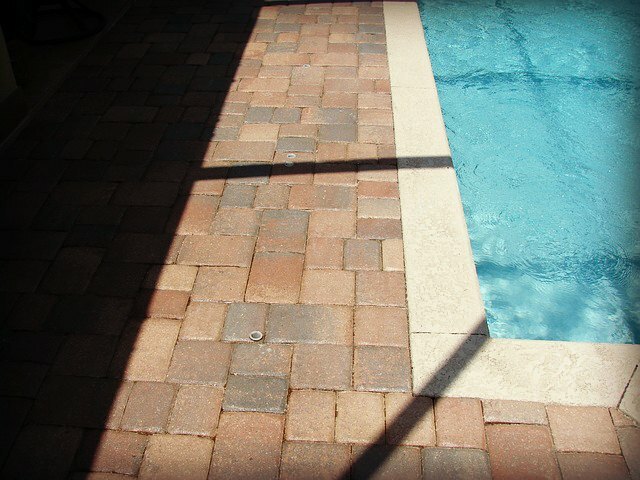 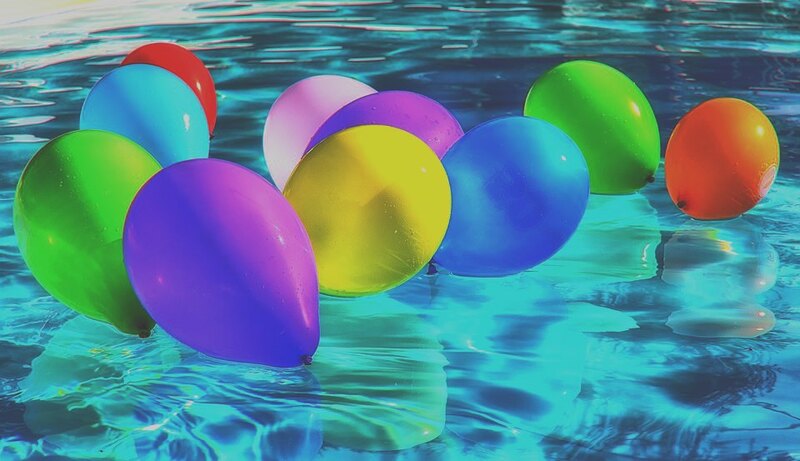 Some of these properties do offer community pools but most offer backyard pools in a number of different price ranges. 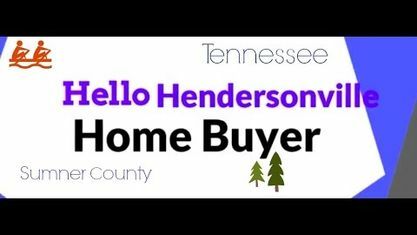 View our selection of available properties in the Hendersonville Homes With Swimming Pools area. 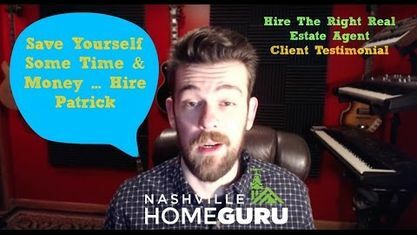 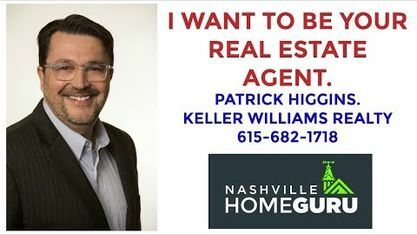 Get to know Hendersonville Homes With Swimming Pools better with our featured images and videos.